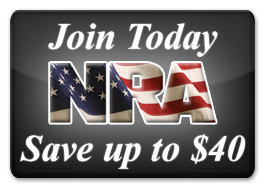 Why should I take a course with MI Firearms ETS rather than one of the other courses that are out there? 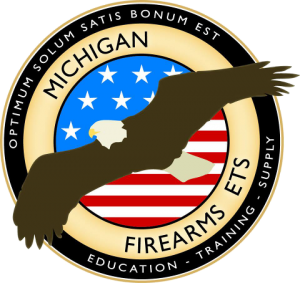 When you take a course with MI Firearms ETS, you can be assured that you’re receiving the best instruction available and the greatest value for your money. Hour for hour, dollar for dollar, MI Firearms ETS beats the competition, hands down! The Instruction that you’ll receive, when you take a course with MI Firearms ETS, is routed in the best and the latest educational practices. All instruction is provided with your individual educational and training advancement in mind. At MI Firearms ETS, we care about you as a student and learner vs. a paycheck.